Arcus Novus, the developer of a data center project near Vilnius, and its majority shareholder, Denmark's SatGate Holding, pose a threat to national security as they are linked to Russia's Federal Security Service (FSB) through their direct and indirect shareholders, a court has ruled. The Lithuanian Supreme Administrative Court (LSAC) on June 27 dismissed appeals filed by SatGate Holding, Arcus Novus and AmberCore DC, the data center developer owned by Arcus Novus, in a bid to have a government commission's findings unfavorable to the companies annulled. The LSAC thus upheld the judgements issued by the Vilnius Regional Administrative Court at the start of this year. "There are grounds to state that Arcus Novus has links posing risks to national security with the Russian Federal Security Service, which conducts intelligence operations against Lithuania. Therefore, there is no legal basis for recognizing that the company complies with national security interests," the LSAC said in its ruling. Brussels would be surprised by moods in Vilnius prior to meeting with Trump: should the worst scenario be worried about? The court pointed to direct links by Arcus Novus and SatGate Holding with Valeriy Avetisyants, who is registered in Russia's Baltic Sea exclave of Kaliningrad. "The companies pose a threat to national security due to the individual's links to Russia's security and intelligence bodies," the court said. Based on publicly available and classified information from the State Security Department (VSD), the government's Commission for Assessment of Potential Participants' Compliance with National Security Interests has twice, in 2016 and 2017, given negative opinion about Arcus Novus' project. Arcus Novus CEO Vidmantas Tomkus told BNS that he has not yet read the court's ruling and would not comment on it. He said that the company's shareholders are yet to make decisions on the future of the data center project. Denmark's SatGate Holding holds 51 percent of shares in Arcus Novus and Avetisyants owns the remaining 49 percent. According to information available to BNS, Lithuania's intelligence agencies established that the companies are also controlled, through intermediary foreign companies, by Kirill Lupandin, the CEO of AmberCore DC, Vitaly Malashevsky, the head of SatGate, a company of the Arcus Novus Group, Avetisyants and Boris Moskalyuk. All of them are Russian citizens. "The risk to national security is increased by the fact that V.A. (Valeriy Avetisyants) previously worked in Russian companies that have direct links to Russia's authorities and law enforcement agencies and whose activities are supervised by the Russian Federal Security Service," said VSD, whose data are cited by the court. According to the department, Avetisyants worked as director at the Kaliningrad unit of Gazpromkomplektaciya, a subsidiary of Russia's gas giant Gazprom, between 2006 and 2009, and was the founder and deputy director at the Kaliningrad-based firm of customs agents Gazinvets Group between 2009 and 2014. 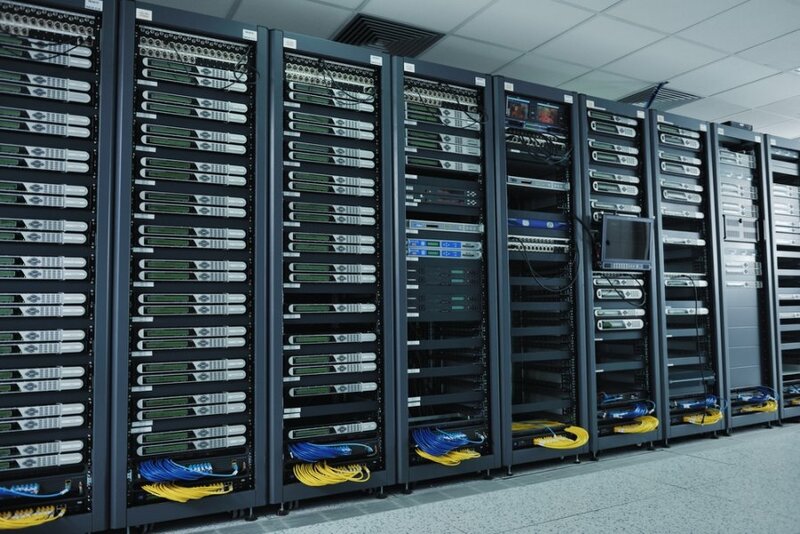 The intelligence agency said a threat to national security also comes from plans to connect the data center, via fiber optic lines, to Lithuania's telecommunications networks and, through these networks, to other EU countries and Russia. "After the data center is connected via fiber optic lines to Russia, it is likely to be linked to the Russian Federal Security Service's radio-electronic intelligence center, which carries out radio-electronic intelligence and cyber-espionage against Lithuania and other NATO and European Union member states," it said. The department warned that the Russian security service might use Lithuania's infrastructure for carrying out cyber-attacks against third countries. 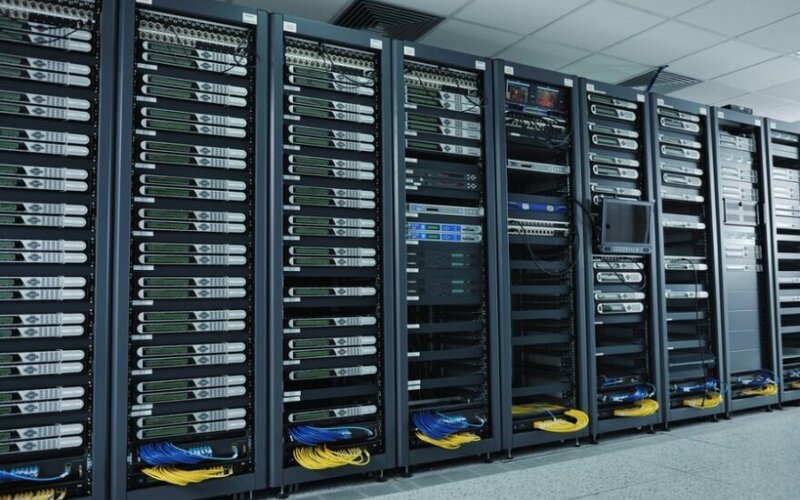 Arcus Novus and SatGate Holding deny having any intention of connecting the data center to the FSB radio-electronic intelligence center, saying that this would require a new fiber-optic line, crossing borders or using transit operators. Arcus Novus is a member of the Lithuanian Aerospace Association and Tomkus is its chairman. The company participated in the development of Lithuania's first two satellites, LitSat-1 and LituanicaSAT-1.